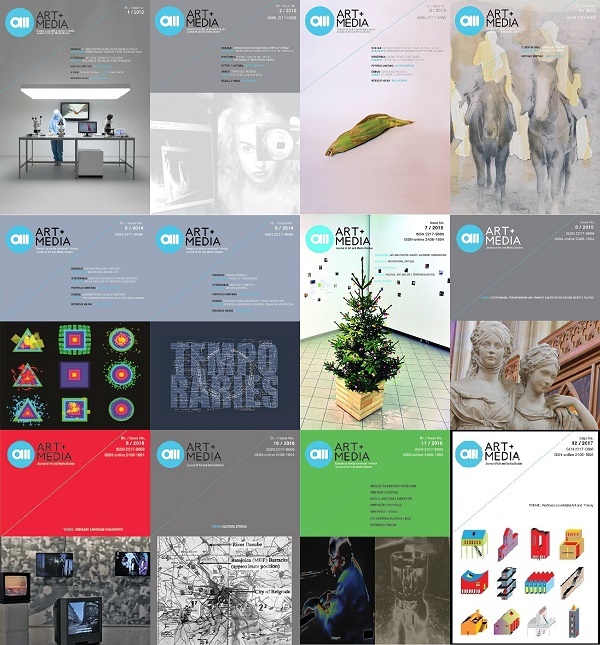 AM Journal of Art and Media Studies (ISSN 2217-9666 - printed, ISSN 2406-1654 - online) is an academic journal for art theory, media studies, cultural studies, general art sciences, philosophy of art and contemporary aesthetics with interdisciplinary approach and international scope. The journal is open to various theoretical approaches, platforms and schools of thought: avant-garde theory, semiology, poststructuralism, deconstruction, performance studies, theoretical psychoanalysis, neo- and post-marxism, cultural studies, media studies, gender studies, queer theory, biopolitics, new phenomenology, etc. Since 2017, the Journal is issued in English three times per year (in April 15, September 15, and October 15), both in print and in digital, open access version. The Journal was started in 2011. It is indexed in ERIH PLUS, EBSCO, DOAJ, CEEOL, and in the List of Scientific Journals Categorization of Ministry of Education, Science and Technological Development of Republic of Serbia (M52). Beginning with No. 12 2017, AM is indexed, abstracted and covered in Clarivate Analytics service ESCI. In 2019, journal main topics are goin to be: Corporeal Archives (issue No. 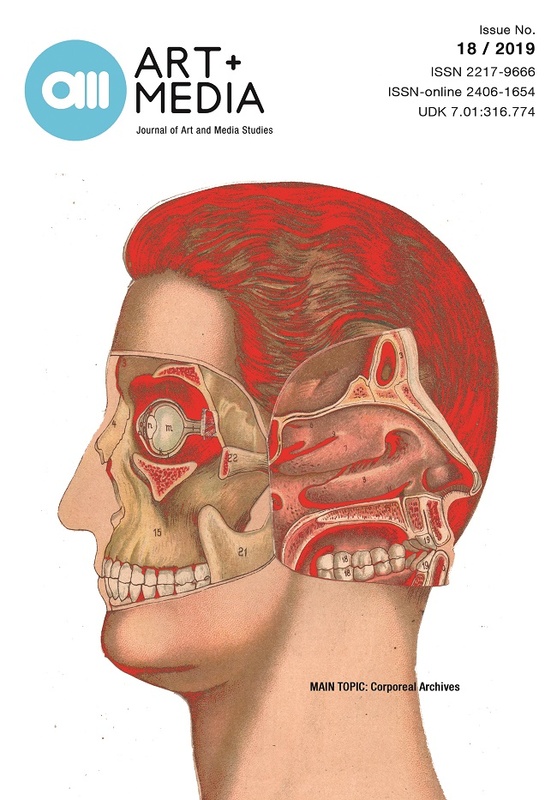 18 / April 2019) and World of Contemporary Aesthetics (issue No. 19 / September 2019 and No. 20 / October 2019). Next open call for papers is expected in October, 2019. Thank you for being interested in our journal.